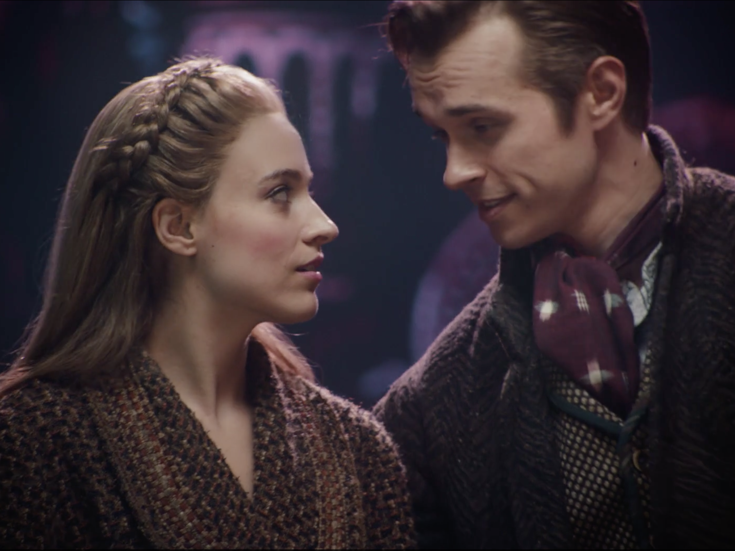 Heart, don't fail us now because Broadway.com has an exclusive new Anastasia commercial! The hit musical, based on the 1997 movie of the same name, stars Christy Altomare as Anya, a young girl with no memory who will do anything to reunite with her family. With a dynamite score by Lynn Ahrens and Stephen Flaherty and a book by Terrence McNally, Anastasia is directed by Darko Tresnjak and also stars Zach Adkins, John Bolton, Max von Essen, Vicki Lewis and Mary Beth Peil. Be sure to check out new commercial below and to get tickets to journey to the past with Anastasia!